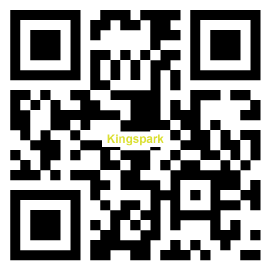 High Quality Air Tools Supplying Expert from KSPARK INTERNATIONAL LTD.
King Spark is a professional air tools manufacturer. And we are famous on spray guns for automotive & carpentry industry. With almost twenty years of experience in this field, we have constantly contributed to research and development in order to keep our air tools products competitive nature in terms of quality and performance. The most reasonable prices for the top quality airtools products are our ultimate goal. To achieve that, we imported advanced computer process equipment to control over product features with great precision. Please contact us for more details right now.